There is an ongoing controversy over Kosovo's bid to join the UNESCO, which would result in this site being listed as part of Kosovo and not Serbia. 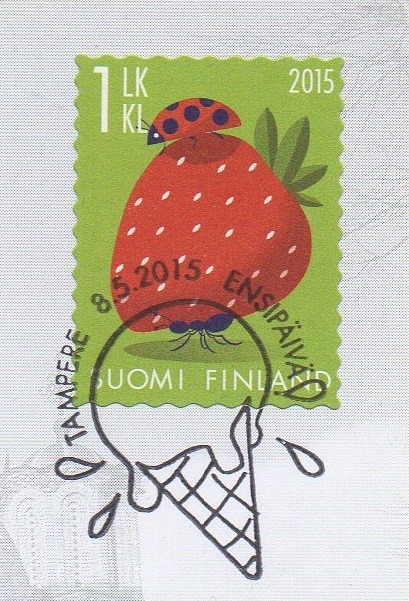 I just hope that all the parts involved arrive to a peaceful agreement and the heritage is preserved. 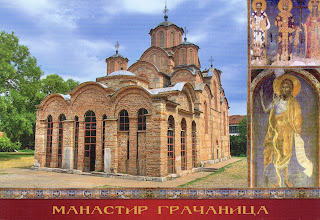 Gračanica Monastery is a Serbian Orthodox monastery located in Kosovo. 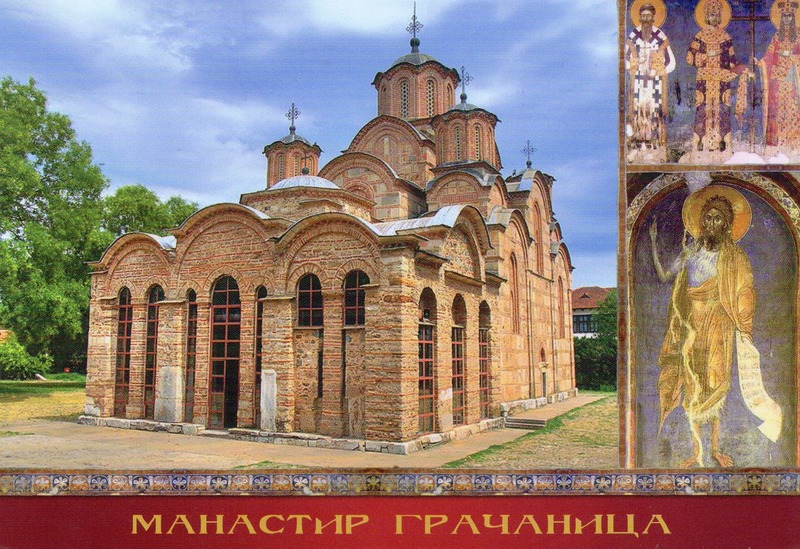 It was built by the Serbian king Stefan Milutin in 1321 on the ruins of a 6th-century basilica.